Konecranes has won its hitherto biggest order for Konecranes Gottwald Mobile Harbor Cranes in the Asia-Pacific region. In the course of 2017 and at the beginning of 2018, Java-based port operator PT Berlian Jasa Terminal Indonesia (PT BJTI) will add eight more cranes to its existing fleet of eight Konecranes Gottwald machines. 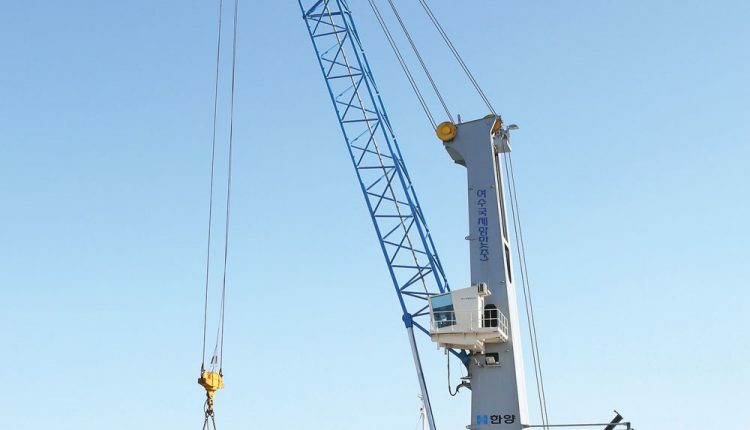 For particularly eco-efficient operation, the new cranes will be equipped with an external power supply to hook up to the terminal’s mains, thus enabling PT BJTI to take an important next step in its long-term sustainability approach. Four of the cranes will be Model 5 two-rope cranes with a maximum lifting capacity of 125t and a maximum outreach of 51m. The other four will be Model 4 two-rope cranes with a maximum lifting capacity of 100t and a maximum outreach of 46m.